Can’t get enough wakeboarding? 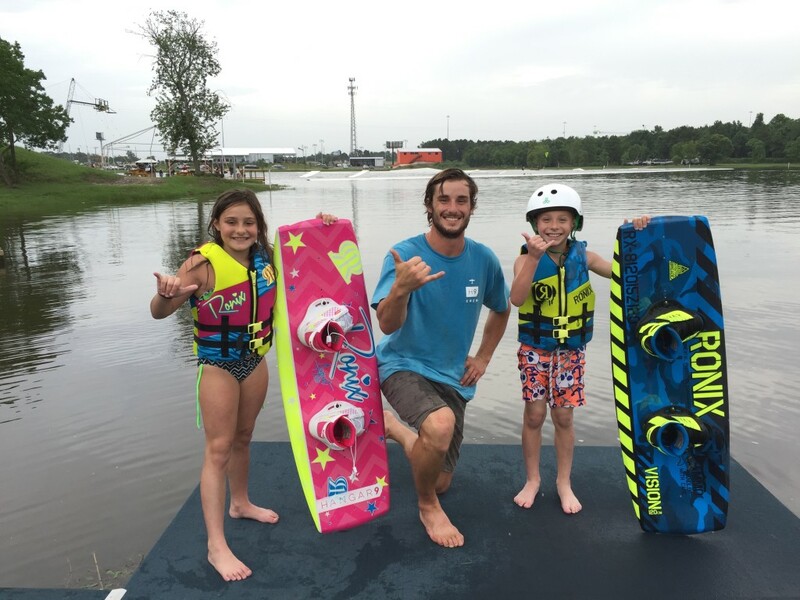 Check out our week-long wakeboarding camps happening this summer at Hangar 9! Whether you’re an experienced wakeboarder, beginner, or you have never been wakeboarding before, we have the staff to help you achieve your goals during your week at camp. Our energetic counselors are ready to create a super fun and meaningful experience for the campers! During your week at camp you will be learning new skills, sharpening techniques, listening to some awesome devos, eating good food, and more. Each session is $425 which includes any gear rentals you may need, lunch for everyday, and a Hangar 9 t-shirt. Payments can be made over the phone, or in our office, on or before the first day of your camp. A $100 deposit is required after registration is completed to reserve a spot at camp. Our campers also get 1-hour of exclusive park time, every day of camp, all to themselves before the park is open to the public! All participants must have a waiver on file before the first day of camp. 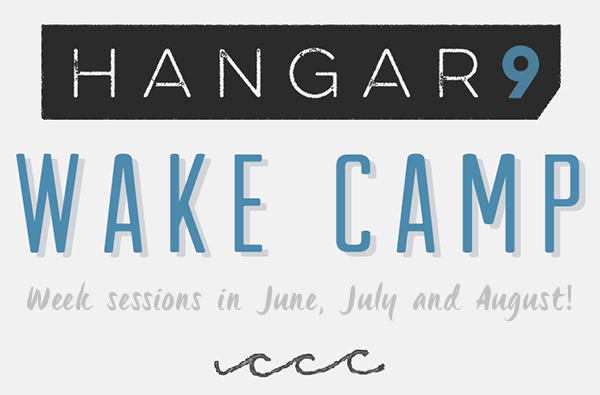 For more information feel free to email us at camps@hangar9wakepark.com.